Cheltenham softball serves girls 5 to 18 years of age. We are an instructional league focused on continuous skill development and having fun! Our coaches strive to use softball as the vehicle through which to teach lessons of good sportsmanship and citizenship. 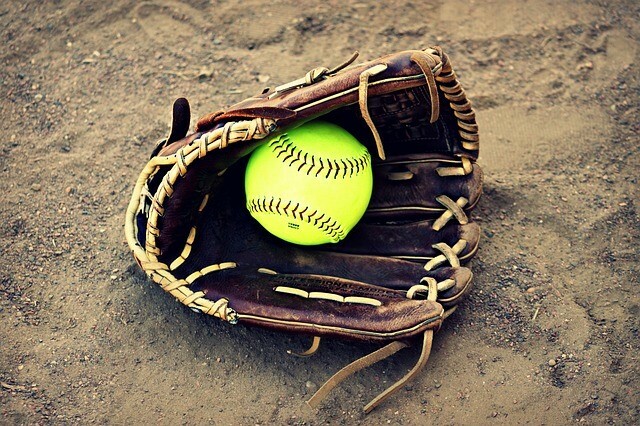 Fall Softball – Fall softball begins the weekend after Labor Day and continues through the first weekend of November. We play teams from Upper Moreland, Plymouth, Hatboro, Doylestown, and other areas. Games are usually scheduled for Sunday afternoons and there is generally one practice per week. Each team is scheduled for 8-10 games. Fall softball is organized as a developmental league. Players participate in the division for which they will play the following spring season; league age is the player’s age as of Dec. 31st of the year preceding the spring season. This makes fall softball a great opportunity for players moving up to a new division the following spring. Spring Softball – Spring softball usually begins the first or second weekend of April and continues through the second weekend of June. Depending on the age of the athlete, we play teams from East Abington, NEO, Upper Moreland, Plymouth, Hatboro, Doylestown, and other areas. Games occur twice a week and there are one or two practices per week. Each team is scheduled to play a minimum of 12 games. Spring softball is organized as a developmental league in preparation for the International Tournament. League age is the player’s age as of Dec. 31st of the year preceding the spring season. Tournament Softball – Each year, CLL participates in the Little League District 22 tournament. In order to play on a tournament team, the player must try-out, meet age and residency requirements, and be able to commit to a rigorous, post-season practice schedule. The tournament typically begins the second week of June and runs to mid-July. Pitching Lessons – Pitching lessons are led by former CLL player and college softball player, Emily Donnelly. Lessons are open to girls of all ages that are interested in learning how to windmill pitch. Lessons are one night/week and are run in 10 week sessions. Winter Workouts – Winter workouts take place one night/week and focus on developing solid offensive and defensive fundamentals.